An effective thickening conditioner for thinning hair. Formulated with arginine derived from sugar beets & soy protein. Clinically proven to restore vitality improve resiliency & lessen breakage. 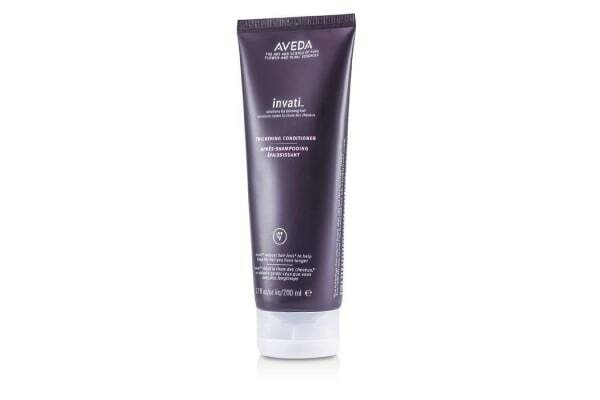 Blended with guar palm & grapeseed-derived ingredients to thicken hair. 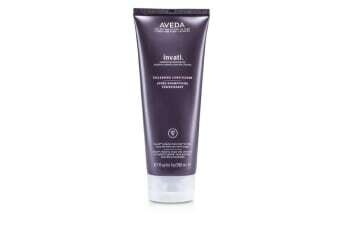 Infused with organic kukui nut oil to impart natural shine.